Kohl’s Black Friday is OUT! See FULL Scan! WOW! 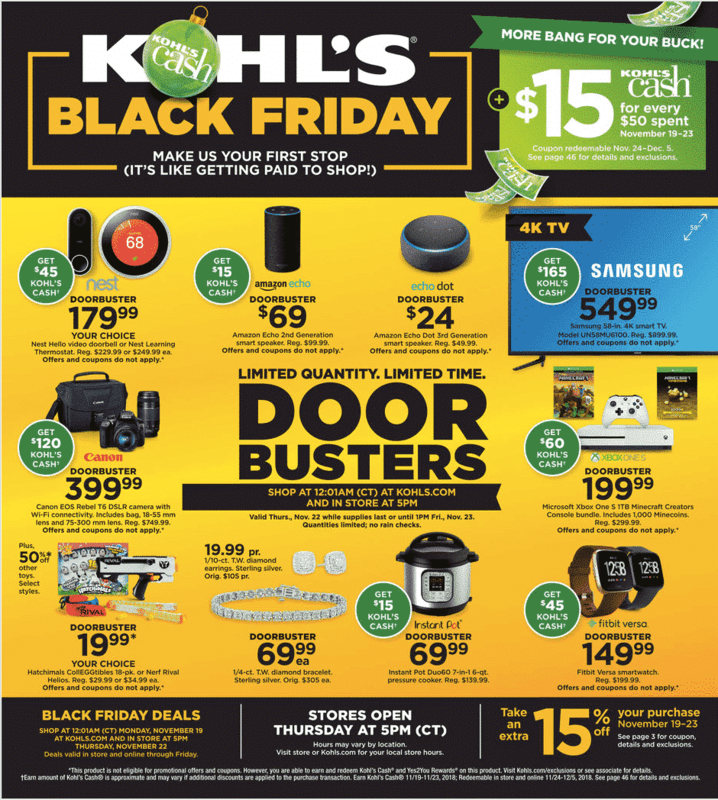 The Kohl’s Black Friday ad is OUT! You can scroll down and look through the entire booklet right here on our website! See all our Black Friday Ads and Toy Book Scans HERE.